Entrepreneur spoke with New York City's high-kicking, high-energy broker extraordinaire. 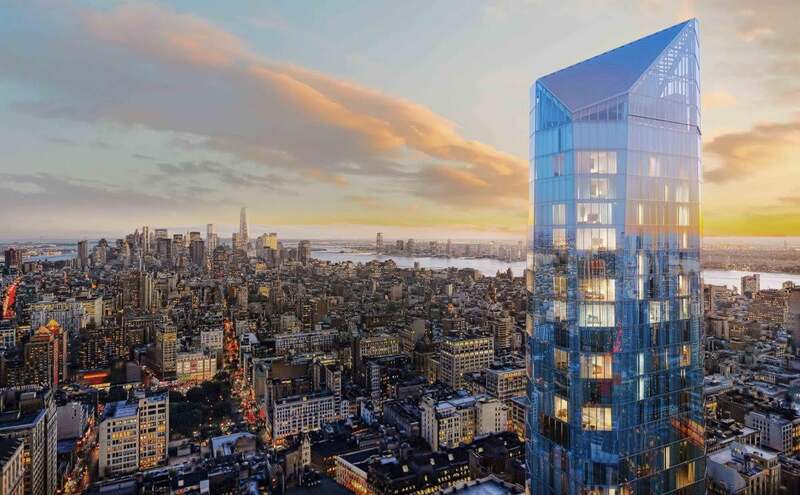 If you are in the market for a $20 million floor-through apartment with panoramic views of Manhattan, we've got just the place for you: Madison Square Park Tower, a gorgeous 65-story tall building being built in the Flatiron district of New York City. Entrepreneur dropped by the sales office of this magnificent structure to meet with its magnificent broker -- Fredrik Eklund, the unstoppable salesman many of you have seen on Bravo's Million Dollar Listing. As you might imagine, placing a Craig's List ad isn't exactly the way to close deals on ultra-exclusive high-end properties like this. Over the years, Eklund has built a reputation for using innovative ways to create energy and excitement for buildings. 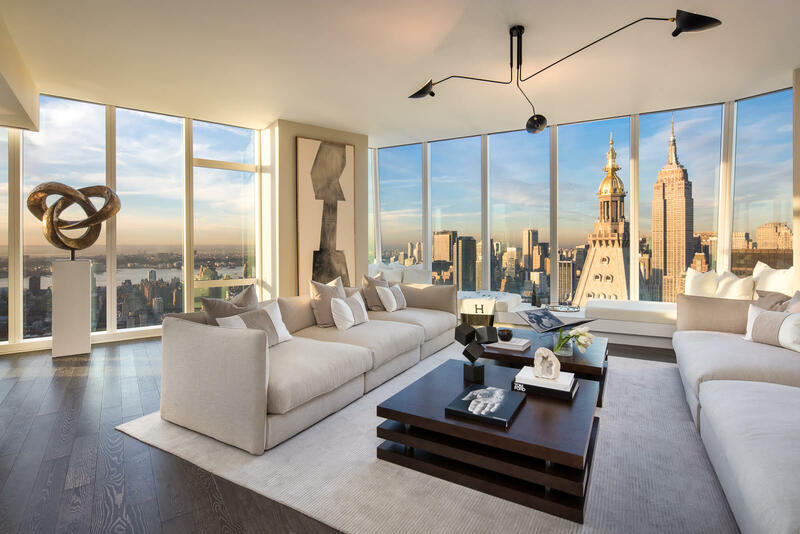 In the case of Madison Square Park, he held the first “live” open house by inviting nearly 50 Instagram influencers with a combined audience of 6.6 million followers to check the place out. The results? The building became the most-followed apartment building in New York. Eklund has worked with some of wealthiest real estate buyers in the world. In the above video, he explains his methods for success, and what drives him to go bigger and bigger and, yes, even bigger than that.